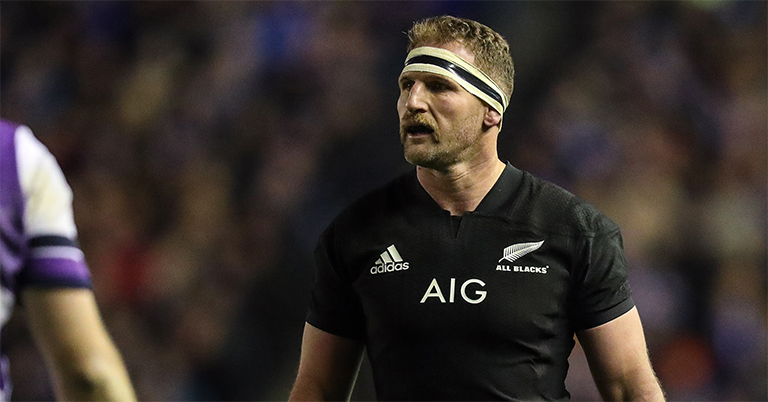 Kieran Read has revealed he will step down as All Blacks captain and likely leave New Zealand following the 2019 Rugby World Cup in Japan. The 33-year-old number eight will likely head overseas following the 2019 showpiece event. Read said he and his family would like to have an overseas experience and after the World Cup seems like an ideal time. While a rich stint at an overseas club will be a tempting option, Read said retirement was also a possibility. No doubt he’ll have no shortage of suitors.